Is A Titer Test For Your Dog Something You Should Consider? In game theory there is a scenario called "the prisoner's dilemma." Two prisoners are being held by the police and interrogated regarding a crime that has been committed. There is no one right answer. Only potential outcomes based on incomplete information. That's kind of what it feels like to me regarding the use of a titer test to justify the risky proposition of eliminating vaccinations for dogs. 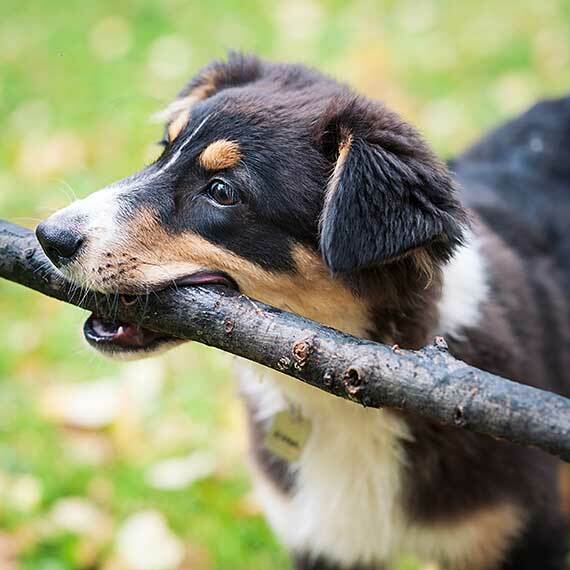 Will titer test results give you the information you need to make sound decisions about getting another dog vaccination for your Australian Shepherd? To Titer Test Or Not To Titer Test? As more people learn about titer tests the more opportunity there is for the results to be misused resulting in poor decisions being made. It is important to have a deeper understanding of titer tests for dogs and what they really tell you about the state of your dog's immune system. Titer tests are being used to justify not getting vaccination shots when they are recommended. Given the concerns about administering vaccines dog owners may feel that it just makes sense to do a titer test to check if it is really necessary. But at the same time we don't want to misinterpret titer test results and not get vaccines that could prove beneficial. Therein lies the dilemma. In order to better understand titer testing, whether or not to use it and why you would want to, let's take a look at a few things first. Why do titer levels change over time? Should you skip vaccinations based on titer test results? Basically, a titer test tells us the levels of antibodies in the blood for a given disease like rabies, parvo, or distemper. This is done by taking a blood sample and testing for the antibodies. Your dog will have antibodies if they have been exposed to the disease itself or a vaccine for the disease. Let's say you have puppy that has been given their initial vaccinations. Right after this exposure the antibodies detected are likely to be fairly high. This is because your dog's immune system has just responded to the threat of the virus and has produced antibodies to deal with it. Titer tests can determine if any immunity to a given disease has been established so you know whether or not the vaccination was effective. This is why many countries require titer tests to be done for antibodies for diseases like rabies before you can bring your dog across their borders. If there are low levels of antibodies detected does it mean your dog is losing immunity? What goes up, must come down. Okay, this has nothing to do with gravity but high levels of antibodies that can be detected after vaccinations are likely to drop over time. This is normal and doesn't mean the vaccination hasn't worked, but it can be used to suggest that another vaccination is required—which may or may not be the case. When faced with a threat the body will produce antibodies to respond. As time passes and the threat no longer exists the body doesn't keep producing more and more antibodies—nor should it. This is where we need to look at another part of the immune system to get a better understanding of how it works and why low titer test results don't necessarily mean your dog is losing immunity. The great thing about the immune system is that it "remembers" the threats and knows how to build more antibodies—at a cellular level—when it needs them again in the future. This is called "cell mediated immunity." So even though your dog has low tigers for a given disease they may still have immunity. They may have immunity for years or even for life due to this cellular level memory. Does this mean that you can skip getting vaccinations for your dog? Unfortunately, there is no yes/no answer here. Titer tests only test for antibodies currently in the blood and cannot account for the cell mediated immunity. Since titering only accounts for a part of the immune system it cannot be used as a guarantee for the whole. To make things worse, while it does not allow you to assume that no vaccination is required it can also not be used to prove that one is required. The logic has been that low titers mean a booster vaccination is required to bring titer levels back up. However, this could just be giving an unnecessary vaccination (which has it's own risks) to a dog whose cell mediated immunity would have easily dealt with a disease attack. It would be a mistake to jump to one side or the other without the evidence to justify it. Currently, vaccinations and titer tests have to be used in tandem to make the most informed decisions possible. It is not a question of which is right and which is wrong. You have an expensive test that provides incomplete information to guide you in how much to give of a vaccine that carries its own list of pros and cons. It's a balancing act that you will need to discuss with your veterinarian. 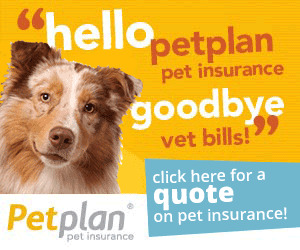 I'm for any tool that allows us to improve our dog's health and prevent illness. While vaccines are proven to be beneficial and a necessary part of any health regimen they should not be over-used in a scatter-shot fashion. A titer test can at least give you some assurance that your dog has acquired some immunity for a given disease but it does not relieve you completely of the dilemma.